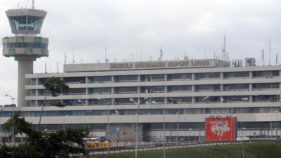 Air transport services at the Osubi Airport, Warri, Delta State, were yesterday grounded to a halt, as traffic controllers withdrew services over alleged N600 million debt. 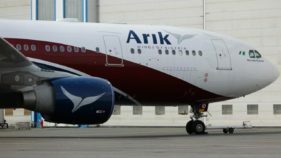 Arik Air has adopted the automation platform for the payment of mandatory five per cent ticket and cargo sales charges to the Nigerian Civil Aviation Authority (NCAA). 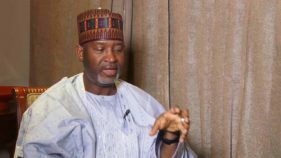 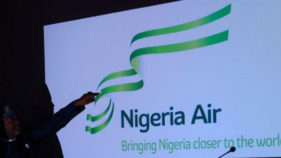 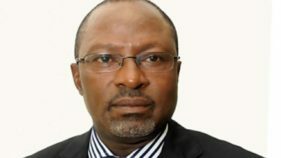 The Nigerian Airspace Management Agency (NAMA), has blamed the delay in the automation of Aeronautical Information Service (AIS), on limited resources, amid other critical needs begging for attention. 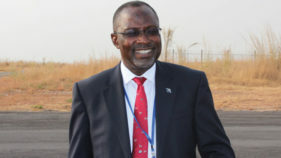 The Nigerian Airspace Management Agency (NAMA) has begun moves to shore up its revenue base in order to effectively meet its core obligation of air navigation services. 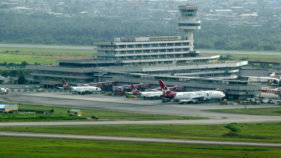 A former director in Nigeria Airspace Management Authority (NAMA), Mr. Ogedengbe Edward Edokhamen, has raised the alarm over attempt by unknown persons to assassinate him and members of his family. 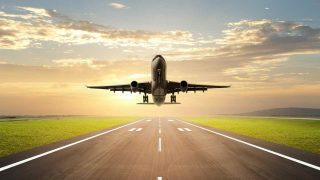 Differences in passengers traffic figures in the aviation sector released by relevant government agencies may have caused revenue loss in excess of N6.7 billion in 2017 alone. 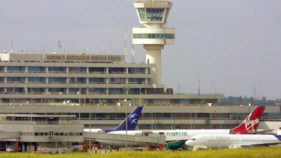 To improve quality of air traffic services in the country, the Nigerian Airspace Management Agency (NAMA), has acquired new communication equipment and set to deploy same to Lagos and Kano areas.